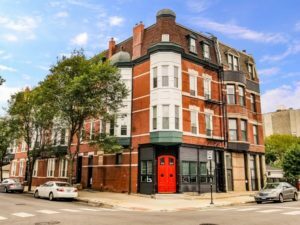 Built in 1889 and extensively renovated in 2017, the property is located at 1436 W. Erie St. and includes a mix of studio, one- and two-bedroom units. The property was fully leased at the time of sale. Brad Feldman and Adam Saxon of Interra represented both parties.